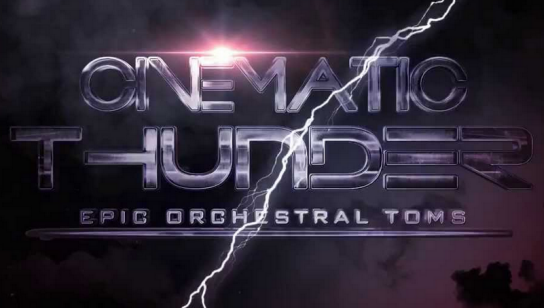 Vir2 Instruments Cinematic Thunder: Epic Orchestral Toms представляет коллекцию семплов кинематографической перкуссии. Each drum in the “Solo” patches has left and right hand hits, flams, 3-stroke ruffs, 5-stroke ruffs, and rolls. There are also combo hits in the highest octave. The Combo hits consist of two toms being struck simultaneously. We sampled hits from highest pairs to lowest. In other words, 8”&10” toms, 10”&12” toms, 12”&14” toms, 14”&16” toms, and 16”&18” toms.